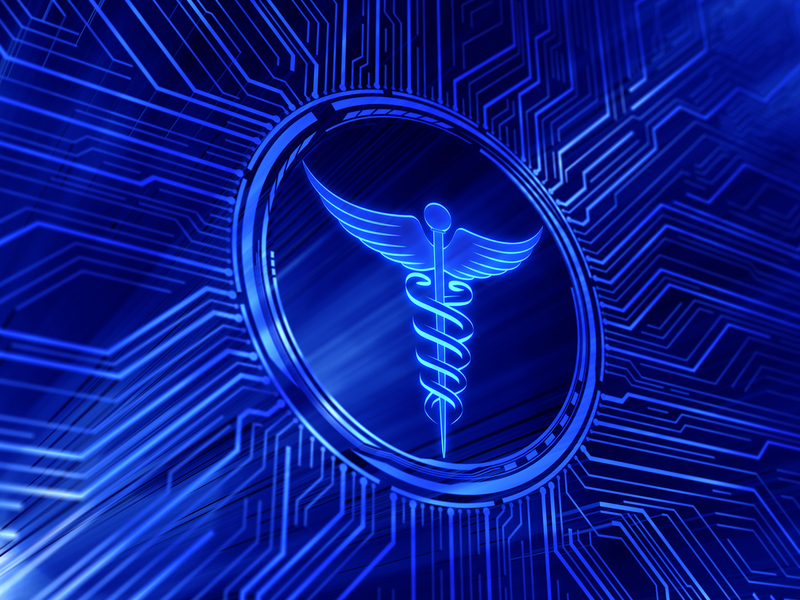 We currently hold a number of patents and patents pending and hold exclusive license to specific patents in the healthcare market. 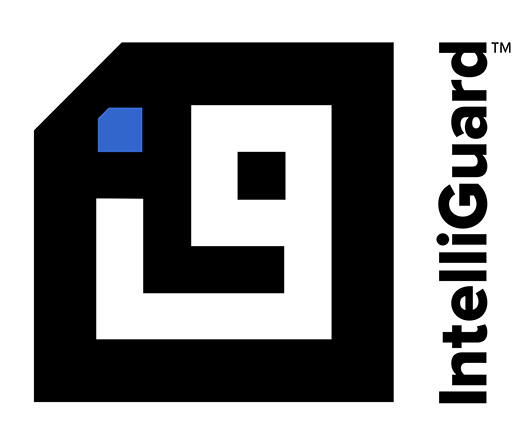 In accordance with 35 USC § 287(a), IntelliGuard (dba of MEPS Real-Time Inc.) provides United States Patent information concerning its products on this website. For each of the products listed below on the attached PDF, the product is patented under, made under, or used under one or more of the patents listed with the product name. The patent information displayed on the attached pdf is believed to be accurate as of the most recent update of the page but should not be considered exhaustive. In particular, the omission of a particular patent from a product’s entry on this attached pdf is not a representation or admission by IntelliGuard that that patent does not cover the product; nor does the absence of any listing on this page for a specific IntelliGuard product constitute a representation or admission by IntelliGuard that that product is unpatented. In addition, although IntelliGuard has attempted to keep the information on this page reasonably current, certain patents listed on this page may have expired since the page was last updated.